Download Music Mp3 titled "Go Down" by South African Nigerian singer named Olumide with the stage name #Lumie. Click the below link to download and listen to Go Down. 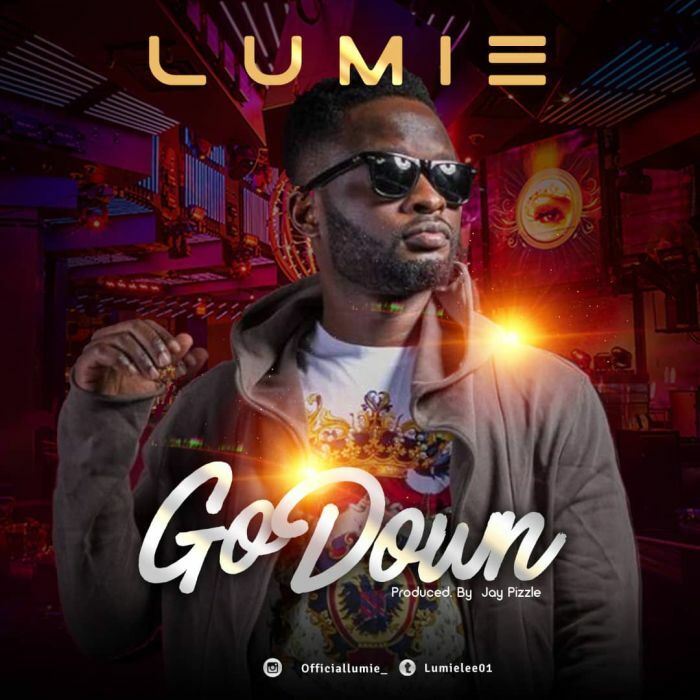 Lumie whose stage name connotes “Light ur mind into excitement” teamed up with another star producer “Jay Pizzle” to churned out a club-banging tune titled “Go Down”. The song is a brilliant effort from the prodigy and could become an anthem if given enough attention and the kind of reception it so deserves. Download, listen and share Go Down via link below while you follow @OfficialLumie_ on instagram for information and giveaways.